Mojo » Mojo Asks Students: Yes or No to #MeatlessMondays? Mojo Asks Students: Yes or No to #MeatlessMondays? 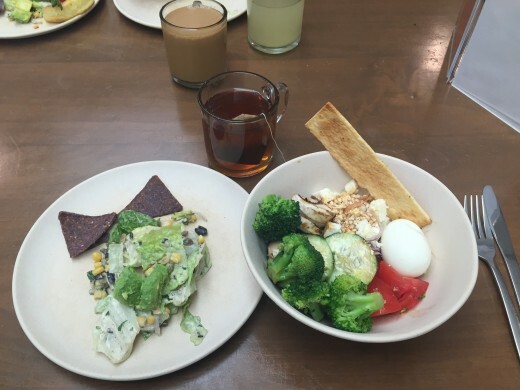 You may have noticed that the some of the UCLA dining hall services, most notably Bruin Plate, have adopted the trend of Meatless Mondays. Other University of California organizations, such as UC Davis, UC San Diego, UC Santa Barbara and even Ronald Reagan UCLA Medical Center have been supporting Meatless Mondays and Beef-less Thursdays. The movement, promoted by the student group Bruins for Animals!, is built upon the idea that foregoing meat for dinner once a week benefits us in many ways, to live a healthier, more cost effective and environmentally conscious lifestyle. On the other hand, some have argued that limiting meat options on Monday dinners restricts choices. It’s an ongoing debate. Here’s what feedback we received when students on the Hill were asked about the subject. “People are missing out on some of the best things in life: chicken tacos. Additionally, humans were meant to eat meat or else we wouldn’t have canines.” – first-year undeclared student Fiona Riddle. “It’s discriminatory and insensitive towards meat lovers.” – first-year undeclared student Temuulen Maral-Erdene. “I think it’s a great idea! B-Plate is all about providing healthy, sustainable food, and it wouldn’t make sense if they did not recognize the value on health and the environment by skipping on meat for a day or maybe more. And it’s funny to see people freak out.” – first-year theater student Kira Morling. “It’s a great idea with a great purpose. People underestimate the drought situation we’re in, and this promotes it. It’s only once a week too, so it’s not the end of the world.” – second-year psychobiology student Cameron Ajamoud. “I’m a growing girl! I have weak bones and I really could have used some chicken in my salad today.” – first-year psychobiology student Ellie McCartney. “Everyone freaks out about this. It’s once a week, calm down everyone. It saves a ton of water, like a lot. Not having pork chops or chicken once a week is not going to ruin your life but rather help California be California again.” – first-year chemical engineering student XiaoPeng (Steve) Chen. “In order to be satisfied with my meals I need to have a little protein. I’m upset and feel like I don’t really have anywhere to go for dinner since B-Plate is my main place.” – first-year human biology and society student Jennifer Karsli. “I don’t mind it. I don’t eat a lot of meat anyways since the lines are too long.” – first-year theater student Irene Jeong. 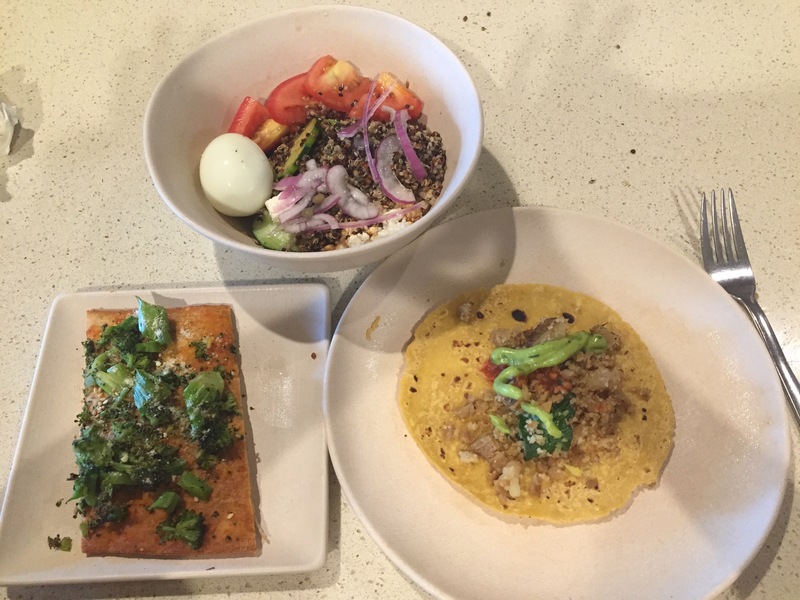 Recently, some students were confused by Bruin Plate’s online menu as some of the Monday dining options showed meat, but when Bruin Plate staff were asked about the confusion, they explained that the website had not been updated due to the new transition. Sure enough, #meatlessmondays will continue until the end of the quarter.